Some 16% of U.S. broadband units are sharing their passwords for their video service with other people, according to Parks Associates. Previously, Parks estimated that password sharing could cost TV/video providers $9.9 billion by 2021. 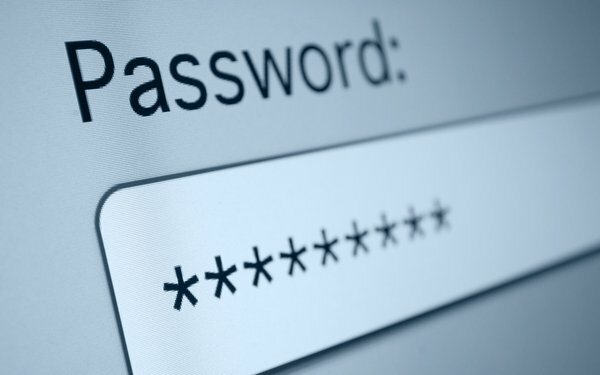 Other studies show millennials share passwords more often -- up to 35%, according to media research firm Magid, which released a study earlier this year. Magid says this is nearly double the percentage of 19% for older-generation Xers with subscriptions and nearly three times the percentage (13%) of baby boomers. Magid says younger users -- 21 years and under -- are sharing at an even higher rate -- about 42%. Eliminating the need for passwords are thumbprint and voice authentication. But Parks says only one-third or fewer of U.S. broadband households are willing to use these tools. The Parks study also says 54% of U.S. broadband households are willing, or very willing, to enter a username and password once and save it on a device. Overall, 62% of consumers indicate they are concerned about hacking an online service and obtaining personal information. The Parks study was done in the fourth quarter of 2018. It draws from multiple online surveys fielded between 2011 and the first quarter of 2018, consisting of up to 10,000 heads of broadband households in the U.S.